Join us every second Sunday of the month for our special brunch event! Enjoy your Sunday with cocktails, delicious food, and a gorgeous view of downtown Fort Worth bathed in morning light. 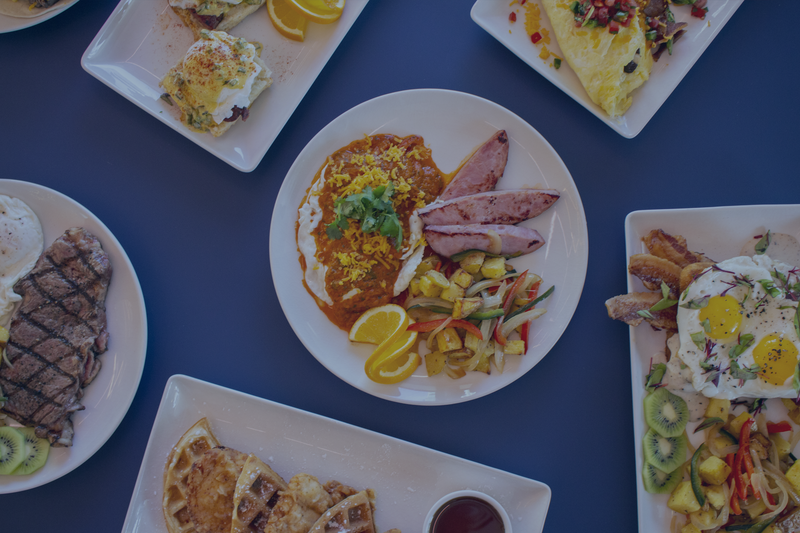 Reserve Your Seat for Our Next Brunch!  © 2019 Branch & Bird Fort Worth. All rights reserved.